I am proud to be a native Nashvillian and long-time resident of District 34. My husband Arthur and I have been married over 20 years. 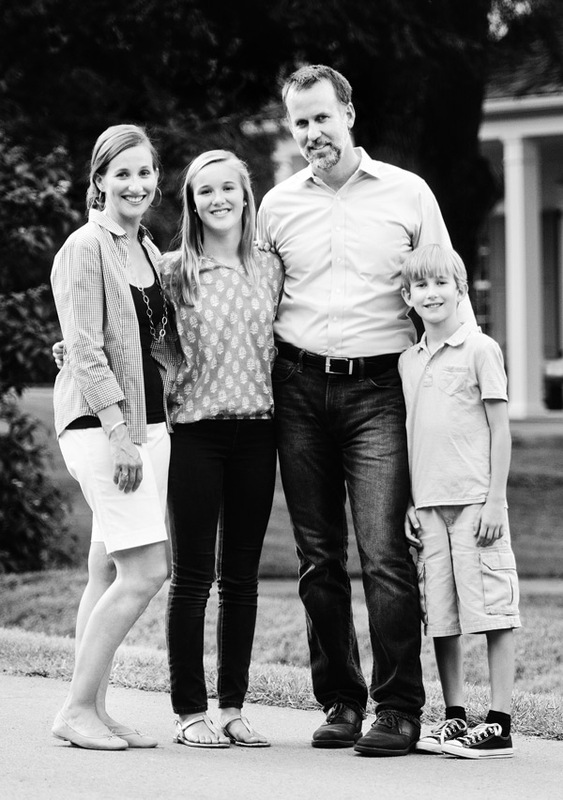 We, and our two children, live in the Belle Meade Highlands, between Highway 100 and Page Road. Arthur is an investment portfolio manager for the State of Tennessee, and I serve my community as a volunteer, most recently as president of our neighborhood association. Our beautiful neighborhood is located in close proximity to many amenities, and we were fortunate to build our home within walking distance of two of them: Cheekwood and the Warner Parks. Prior to moving to the Highlands, we enjoyed living in Forest Hills on Timberwood Drive for seven years. Right after we married, Arthur and I lived in San Francisco where we walked almost everywhere and rode the bus and the cable car to work. My work was in the marketing department of the architecture, engineering and planning firm Skidmore, Owings and Merrill LLP, and I learned much during my time there interacting with planners and architects. The next stop on our journey together was Dartmouth College where Arthur attended business school, and I worked in fundraising for the College. We moved home to affordable and friendly Nashville because we knew it would be a great place to raise a family. Upon our return, I worked for several years in the Development Office of Belmont University as their Director of Foundation Relations. In that work and in all the volunteer work I continue to do, I find the goodwill, generosity, creativity, and business savvy of our beloved city to be remarkable. As great as Nashville is, it can be even greater. There is much we can and should do to make Metro Government more responsive and efficient in the service of all citizens in all neighborhoods across Davidson County, and I am ready to get to work as your councilperson!